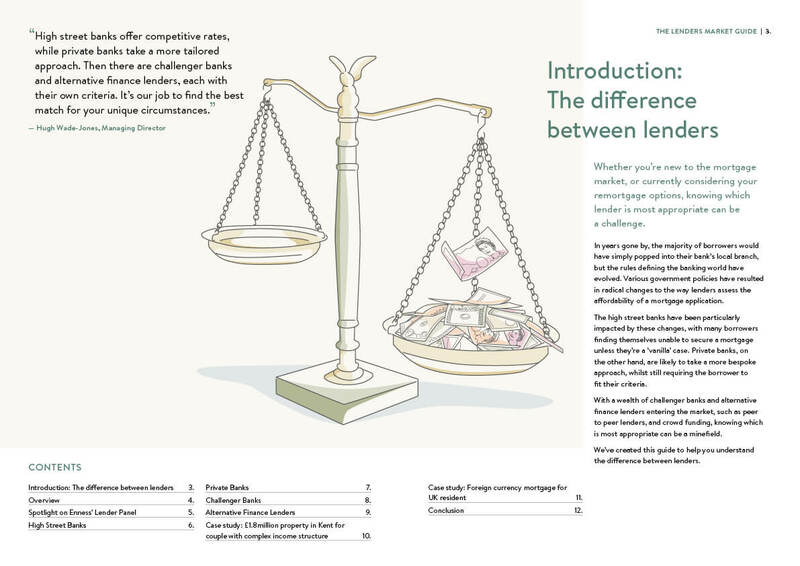 Whether you’re new to the mortgage market, or currently considering your remortgage options, knowing which lender is most appropriate can be a challenge. 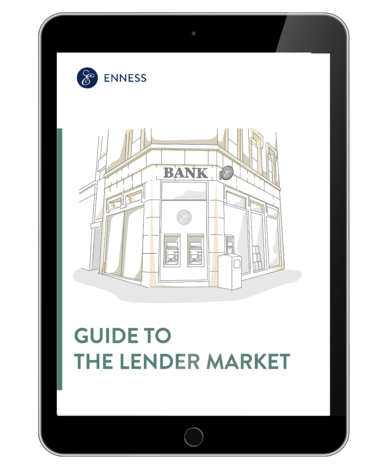 Enness has a strong relationship with over 200 lenders in the UK and internationally, let us help you find the best lender for your circumstances. 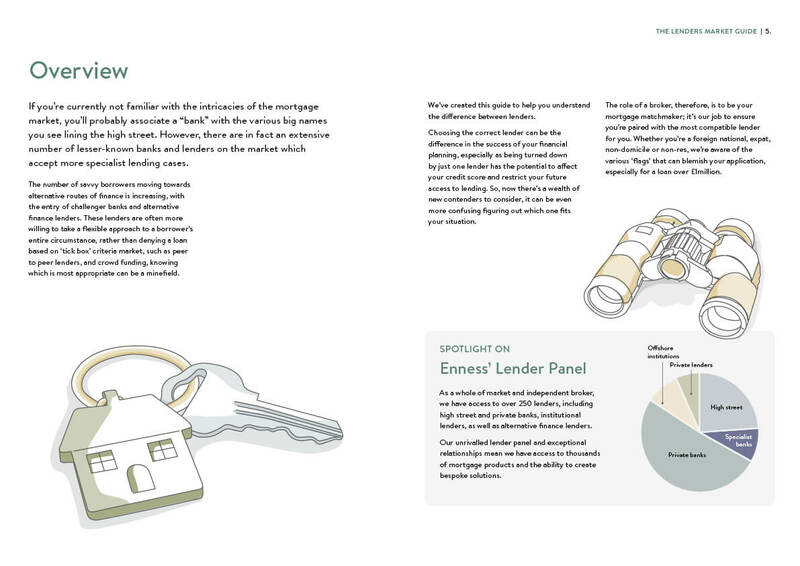 Established over a decade ago, Enness has earnt its place as the market leading high net worth (HNW) international mortgage brokerage. In addition to securing finance and protection, our dedicated and multilingual team is well versed in helping clients make the most of their high value assets – be that releasing capital for onward investment, or improvements to the existing property. Our team takes a bespoke, holistic approach, and has carefully built up an extensive network of lenders to ensure we can always secure the appropriate finance for your situation. IF YOU’RE CONSIDERING CONSOLIDATING DEBT AGAINST YOUR MAIN HOME, THEN PLEASE THINK CAREFULLY BEFORE SECURING OTHER DEBTS AGAINST YOUR HOME.